Everyone knows that HVAC units, heaters, thermostats, and ductwork paths are important parts of home temperature control. What many people fail to realize, however, is that insulation is another critical part of keeping yourself comfortable indoors. At Freedom Air and Heat, we’re a one-stop shop for heating and cooling needs, so we cover insulation, too! New insulation can have a much bigger impact on your home than you may think! Even installing the product in certain areas only (such as the attic) will drastically change the energy efficiency of your home in many cases. You see, insulation works to prevent temperature transfer between your home and the outside world. The better your insulation, the harder it is for that transition to occur. Adding new material will lock in your warm or cool air, which in turn allows your HVAC system to run less often and more easily. The reduced strain on your HVAC system means lower energy bills each month. It also means you’re creating less impact on the environment by controlling power usage and lessening emissions. Adding insulation can boost your home value, too. Certain areas have energy code requirements that your home could become eligible for. Potential buyers will recognize the savings your home offers (and the fact that they don’t have to add insulation themselves) and will likely make you a better offer. 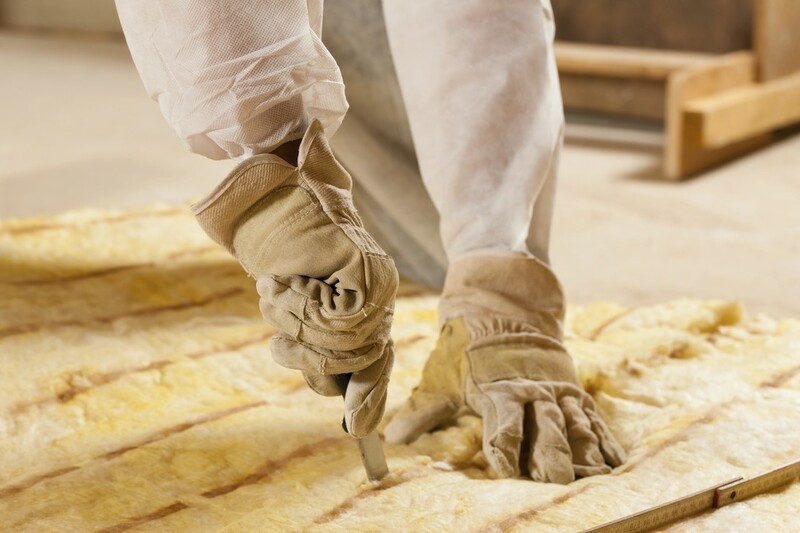 There are many different insulation types, each with their own R-rating and advantages. With choices ranging from fiberglass rolls to blown in cellulose, it can be confusing and overwhelming to choose an option. At Freedom Air and Heat, we’ll examine your property needs and make a recommendation that will fit your life. All you need to do is call and make an appointment and our passionate, well-trained technicians will be eager to help. You don’t have to make insulation decisions alone with Freedom Air and Heat at your side.